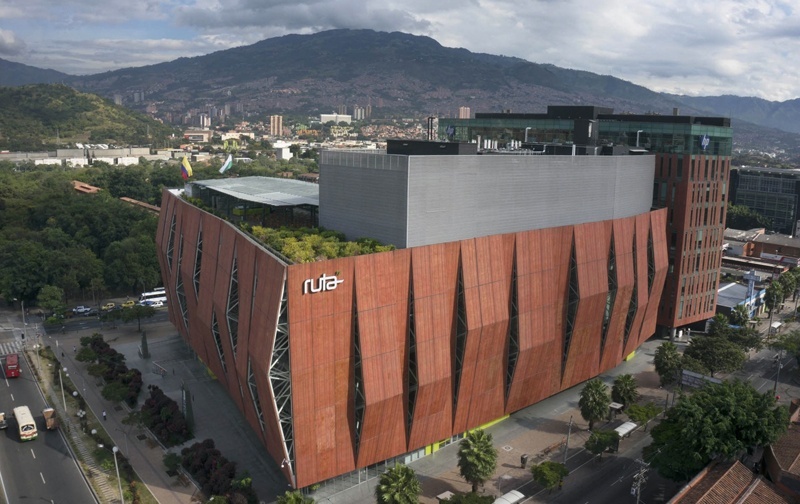 Medellín-based startup incubator Ruta N has partnered with a leading innovation hub at the University of Miami to coordinate their like-minded efforts and link Colombia’s technology sector with the United States. 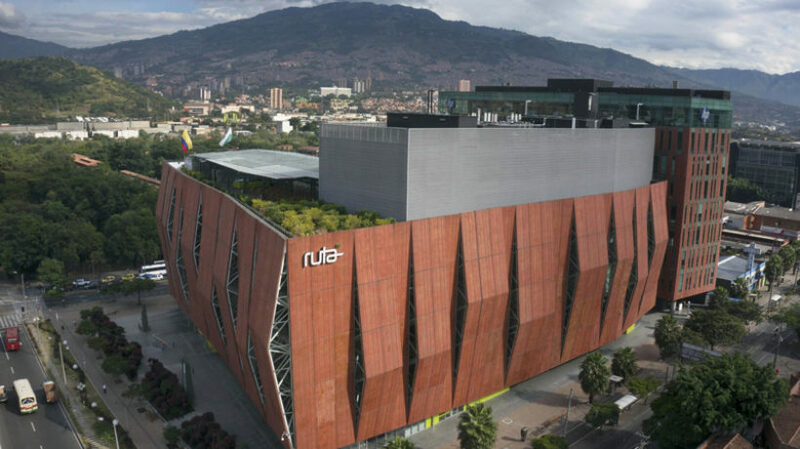 Ruta N, a publicly funded tech hub in the Antioquia capital, says that it will work together with the Miami location of the Cambridge Innovation Center (CIC) on activities primarily related to smart cities, big data, and “e-science.” Both sides are hoping that this will allow people in Colombia and South Florida to connect, collaborate, and share resources. Natalia Martínez-Kalínina, head of the recently opened Cambridge Innovation Center on the Miami campus, added that it is “crucial” for the region’s innovation centers to work together. “Medellín has stood out as a pacesetter, not only in Colombia but in Latin America, due to the effort placed into bringing together and training the entrepreneurial talent,” she said. 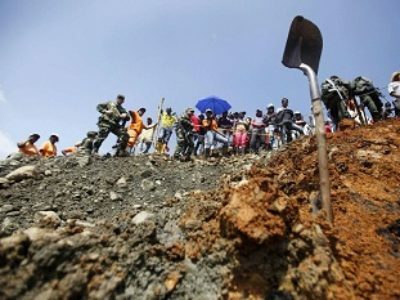 The agreement signed between the two entities has officially been described as a memorandum of understanding. In addition to Ruta N, Cambridge Innovation Center, and the University of Miami, the national investment promotion agency ProColombia and locally based ACI Medellín were both involved in coordinating the partnership. 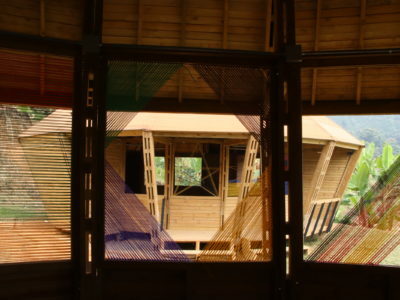 Ruta N was founded in 2010 in conjunction with the mayor’s office of Medellín. Among other goals, it is leading a push to make innovation the largest economic driver of the city by 2021. The Cambridge Innovation Center is based in Cambridge, Massachusetts. 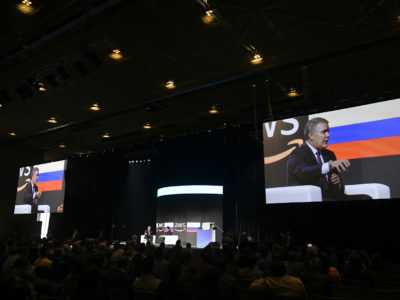 It has expanded geographically over the years and opened its fifth location last year at the University of Miami with an objective to better connect the CIC network to Latin America.